Spring is “bursting forth” and we welcome the longer days, not least because we see our wonderful view for longer! We look forward to our busy season, already under way for Cheltenham Races, Mother’s Day, Easter & the start of Bank Holidays and if you’re planning to celebrate with friends & family, be sure to reserve a table in advance. Our new Spring Set Menu is already available for £24 for two course, £29 for three courses, please see our website for availability. 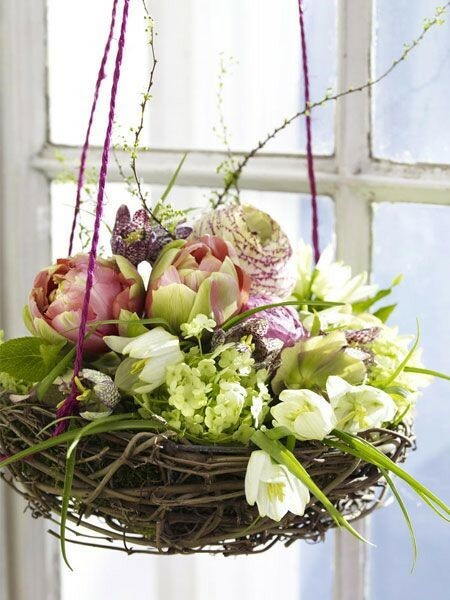 On Wednesday the 25th March Fiona Blacklock hosts our Spring Flower workshop, using fresh foliage & flowers, helping you to create your own Spring Nest. Following a 2 course lunch & glass of wine, Fiona gives you creative ideas to inspire you with your blooms! 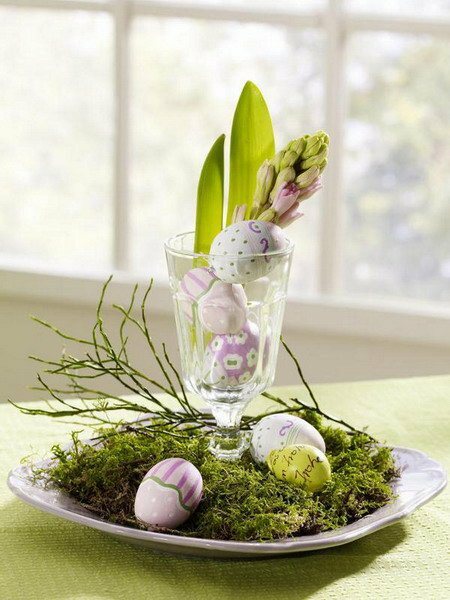 Children dining with their families on Easter Sunday will be treated to a complimentary Chocolate Bunny. On May 15th The Nest celebrates it’s Fifth Anniversary, where did those 1825 days go!! We will be celebrating with live music and food specialities, please tune in for more details shortly. On Sunday 21st June we have the pleasure to host the start of Kate’s Great Escape Vintage Car rally again, where vintage & classic car enthusiasts start their treasure hunt to raise money for Kate’s Home Nursing. Breakfast is served to the entrants who will happily show off their gorgeous cars to any interested onlookers as we wave them off. This happens to be Father’s Day so our bar will be open from 10am, pastries & muffins will also be available if you need a light breakfast. If you’d rather save yourself for lunch, tables can be reserved from 12 noon & if the weather is warm enough, our terrace will be the perfect place to dine with your loved ones.